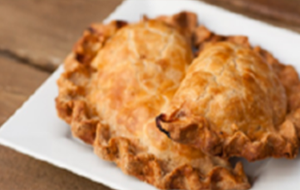 Pasty Bake – It’s Almost Here!! We’ll cut veggies on April 24 at 6:00 p.m. and then on April 25 and 26, the making and baking will begin. Sign up sheets are on the Library window. Find a spot to help and sign up today!